Looking to buy more than 1 copy? If you're looking to purchase more than one subscription you can alter the quantity in the basket as well as enter different delivery addresses. 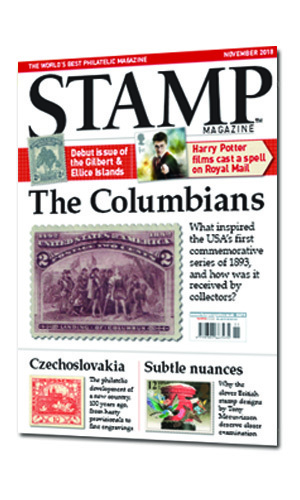 As Britain's longest-running independent philatelic magazine, Stamp Magazine offers a wide range of news, features and opinion to interest, entertain and inform you, whatever you collect. Our news pages are lively and well-informed, and the GB Collector section gives you the inside line on all upcoming British issues. Our features are the best-written and best illustrated in the world of philately, and our regular columnists pull no punches. 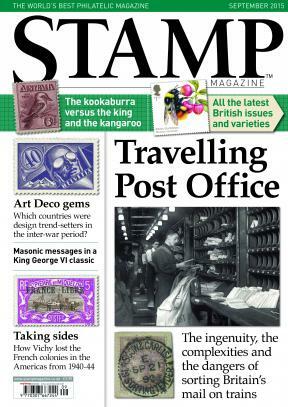 Stamp Magazine publishes 12 great issues a year. Editing Stamp Magazine must be one of the best jobs in the world. Many of the most eminent and enthusiastic collectors are keen to write for us, and I get to select from a vast range of subjects to bring you the most stimulating read I can. I’m switching my attention daily between the classics and new issues, between traditional and thematic approaches, between stamps and postal history, between Great Britain, the Commonwealth, Europe and the rest of the world. It can be a whirlwind, but it’s never dull. Postage is included in the price for all subscriptions. The price you see is the price that you will pay, we do not add any additional shipping costs during the checkout process. We deliver to the United Kingdom and Internationally. UK - At the checkout you can select the issue that you would prefer your subscription to start with. The on sale dates will be listed for each magazine, and all magazines being mailed to a UK address should arrive around the same day as the on sale date. If you are ordering your subscription to start with the next available issue it will be posted approximately 4 working days before the on sale date. Call our subscriptions hotline on: 0344 243 9023 and quote your offer code if you have one plus your chosen magazine and subscription package. Lines open Mon - Fri - 8.00am - 8.00pm GMT & Sat - 9.30am - 3.30pm GMT UK. Calls to 03 numbers cost no more than a national rate call to an 01 or 02 number. Overseas calls will cost more. Post your cheque to the address below along with a letter providing your full details including your email and phone number. Quote your offer code if you have one plus your chosen magazine and subscription package. 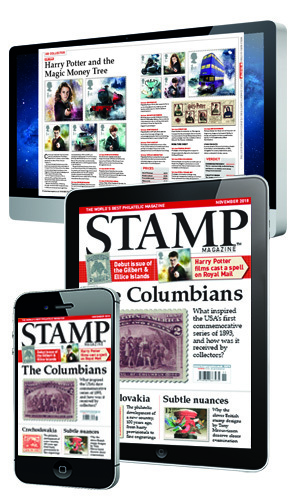 Join our Stamp Magazine members club! When you sign up, you will receive a welcome pack, including an exclusive Stamp Magazine pen and notebook. Here, in our members club, we will share updates with you about each new issue, in the form of a monthly email, before it becomes available to the public, so you know what to look out for when your brand-new issue drops through the door. Each year, as a thank you for continuing to stay as part of our members club, we will send you two additional gifts. 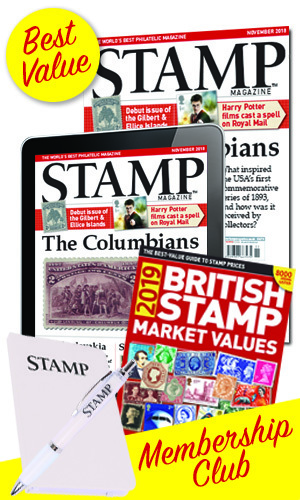 When published, you will receive your own copy of British Stamp Market Values for that relevant year, along with an annual stock book, to keep your stamps as you wish, which will be with you around the beginning of the year. 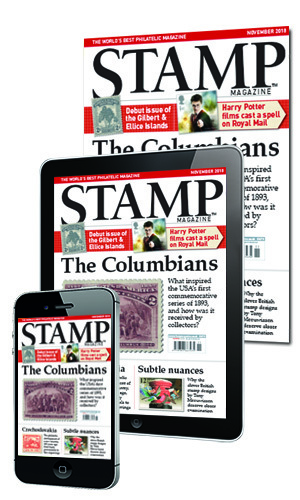 And in addition to receiving the print magazine each month, you’ll also have access to each new digital edition as soon as it becomes available plus immediate access to the Stamp Online Archive which dates back to January 2008.